The syllabi and projects are publicly available – click on the project links below! 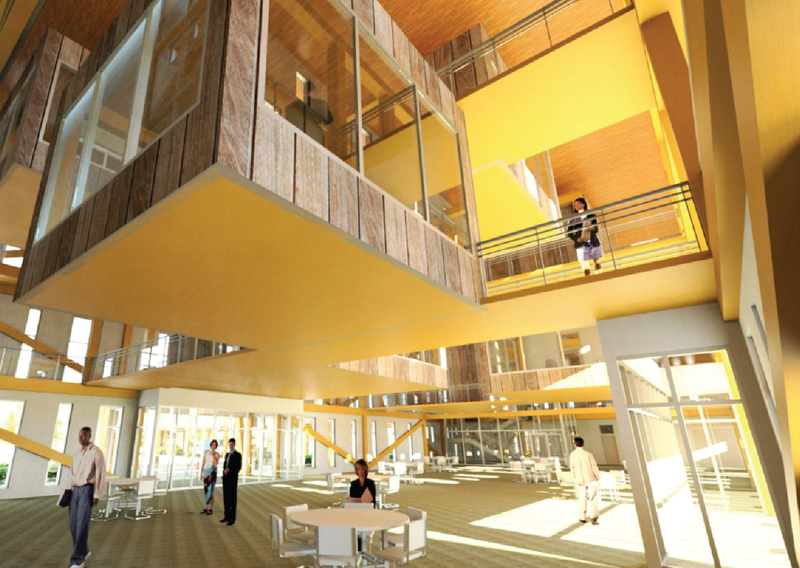 The 2030 Curriculum Project integrates climate and environmental issues into design studios, history courses, and other program areas, creating a sustainability model for architecture and planning programs nationwide. We are excited to share the following successful projects and coursework, which provide a framework for expanding curricula to address the most pressing issues of our time. 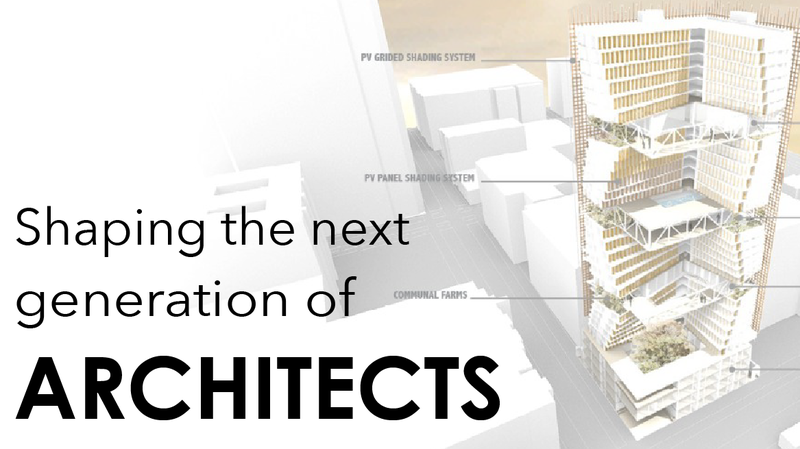 The goal of this undergraduate design studio is to introduce students to the design process of environmentally responsive, low carbon buildings. 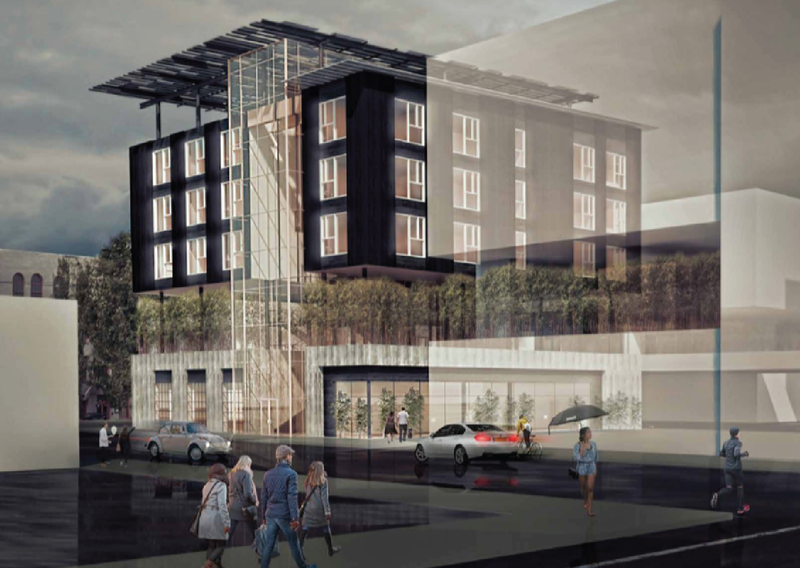 Students design carbon neutral high-rise multifamily buildings in downtown LA, using tools to analyze climate and model energy and daylighting. This advanced undergraduate studio challenges students to address a hybrid sub/urban housing typology and redefine what housing means in order to address San Antonio’s anticipated population growth. 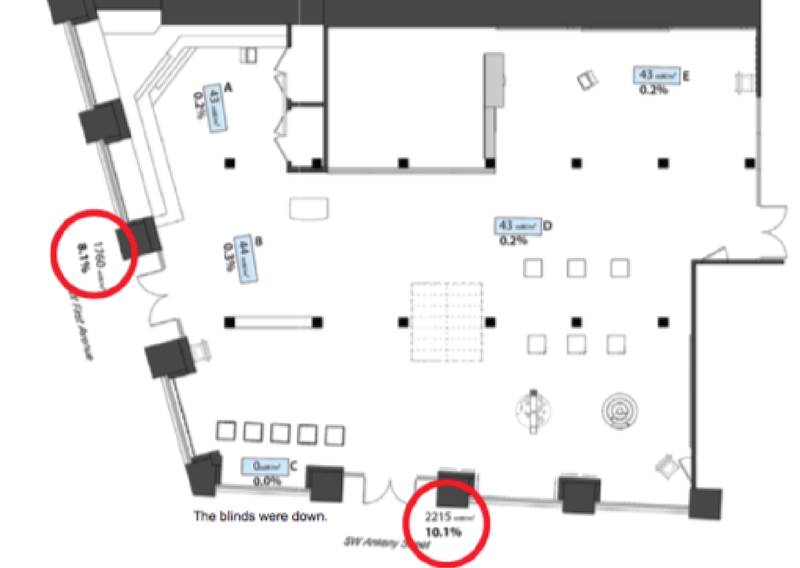 Students used multiple tools to understand climate, model energy and daylight performance, and to calculate the embodied carbon impacts of their designs. This undergraduate + graduate advanced design studio explores site-scale approaches to water infrastructure in urban environments. Students examine the interdependence of water- and energy-related concerns (the “energy-water nexus”) addressing ways to meet global GHG emissions targets while also delivering important human health and ecosystem benefits. 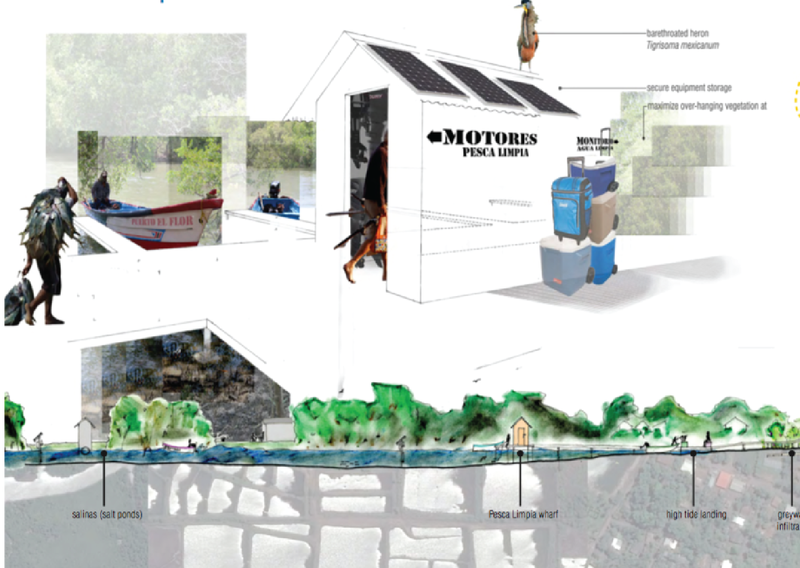 This multi-disciplinary graduate design studio challenges architecture, landscape architecture, and urban planning students to re-design carbon neutral, resilient communities in El Salvador’s Bajo Lempa region. 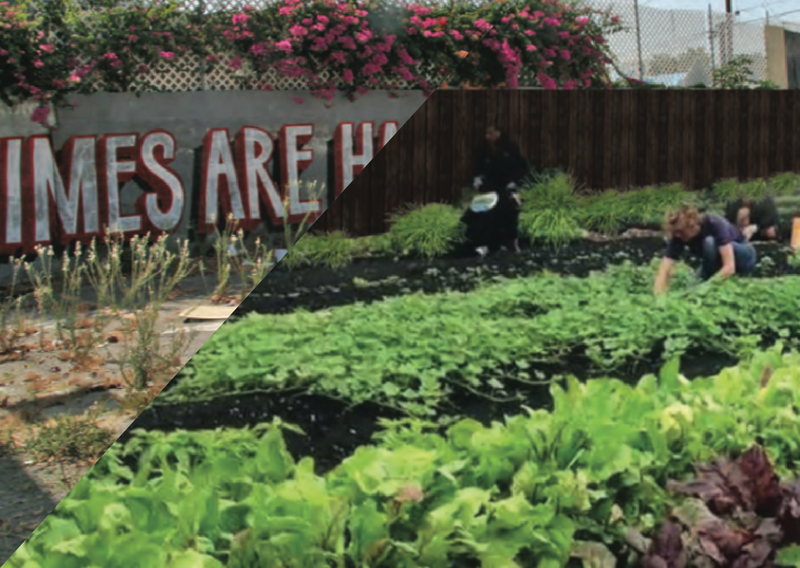 This studio examines the ways in which creative design and planning solutions can serve as vehicles for social, environmental, and physical betterment at the regional and community levels. 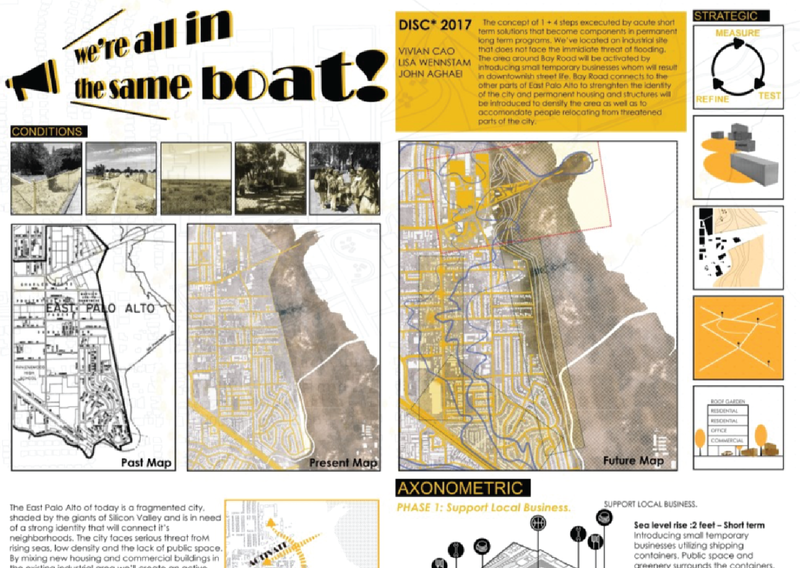 Through mapping, research, and design, undergraduate students envision the future of the San Francisco Bay Area’s urban waterfront as a model for resilient urban design and adaptation in the face of sea level rise. Students create a gameboard and final presentation synthesizing the culmination of their research, mapping, and design strategies applied to each site. This course integrates building science performance analysis with an architectural history survey course. Students work in teams to collect data and analyze the Indoor Environmental Quality of historic buildings in Portland using tools and training provided by BUILT. This approach provides students with an awareness and understanding of building performance in the historic context. 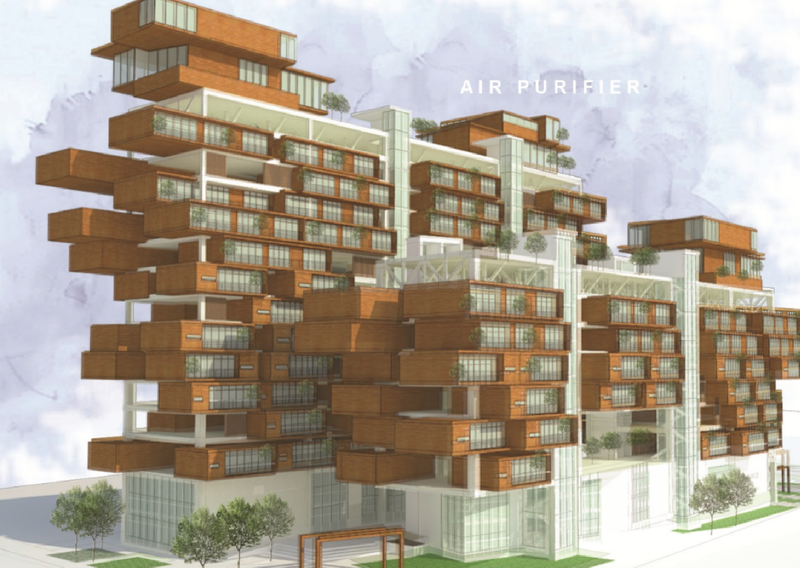 This graduate design studio challenges students to design a mixed-use building dedicated to interdisciplinary resiliency and sustainability research. 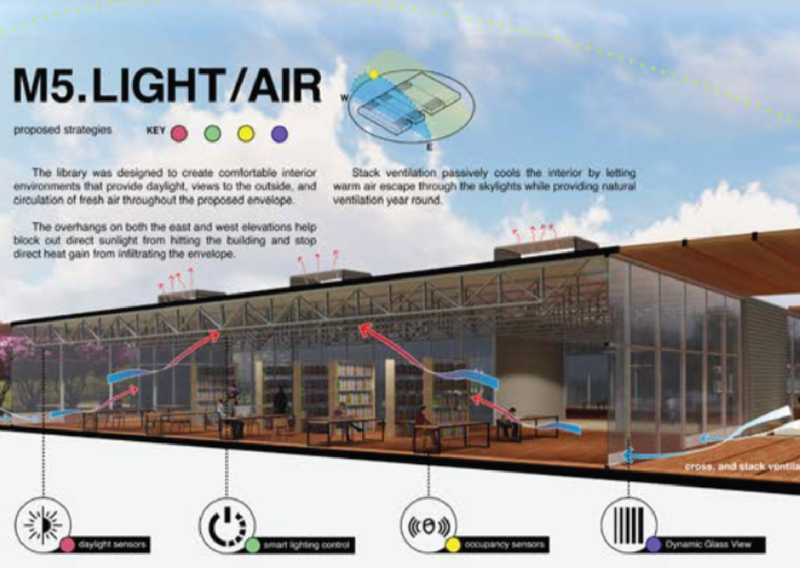 Students address energy-efficiency strategies, passive and active design methods, advanced building systems, and methods for achieving zero-net-carbon energy goals using renewable energy sources. Coursework involves using tools for climate analysis, energy, and daylight modeling. 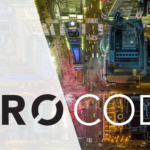 This course explores how to develop an issue-based approach to design, focusing on the numerous global built environment issues students must be prepared to address as architecture practitioners. Students then research and create a tangible product and/or initiative focused on ameliorating their chosen issue (e.g. policy, affordable housing, etc.) through the lens of sustainability. 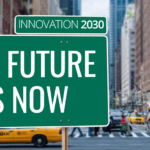 The pilot phase of the 2030 Curriculum Project was made possible through the generous support of the Allen H. and Selma W. Berkman Charitable Trust. Cover image project by Kayley Ryan and Youstina Yussef of Cal Poly Pomona, Professor Pablo La Roche, PhD.